Sınav Koleji is a large private school in Ankara with over 1000 students. Management at Sınav Koleji has a set of extra-curricular courses for their students: Industry 4.0 in middle-school and Entrepreneurship in high-school. 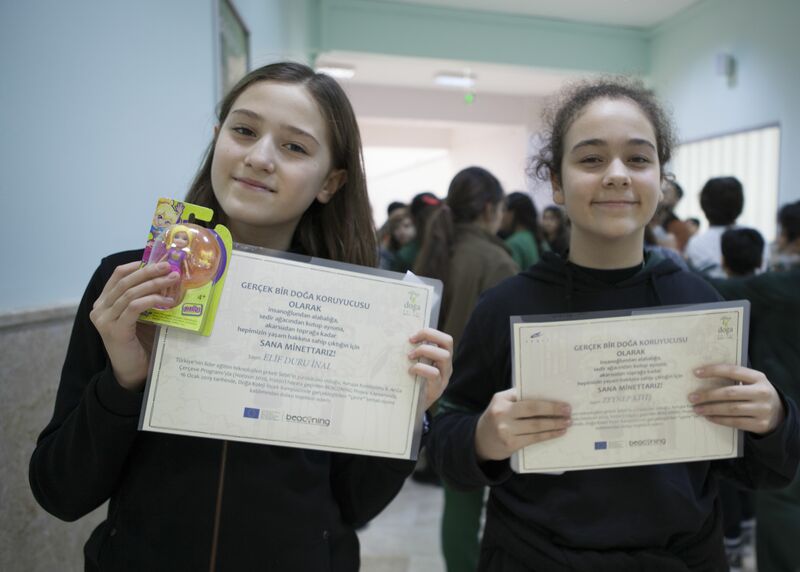 Teachers at Sınav Koleji prepared a GLP for the students in these courses, where they will experience digital educational games in the context of their subjects. Some high school students already started to develop ideas for their first venture in the domain of educational games.